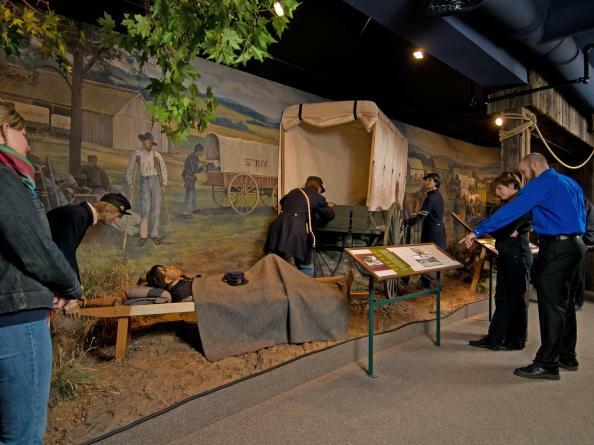 For a history buff, there is no better place to spend a few hours than the National Museum of Civil War Medicine. Take a self guided tour to learn the story of care and healing among total destruction during the Civil War. 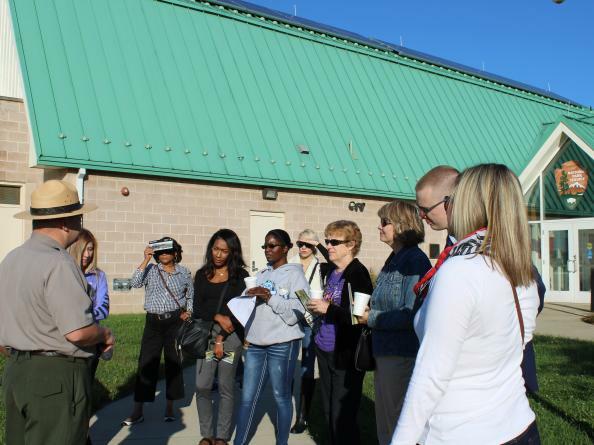 Follow your visit with an easy hike at Monocacy National Battlefield where you can experience another important part of Civil War history, the “Battle that Saved Washington.” Refuel with dinner at Alexander’s with southern favorites like fried chicken and smoked beef brisket in an eighteenth century Victorian house. 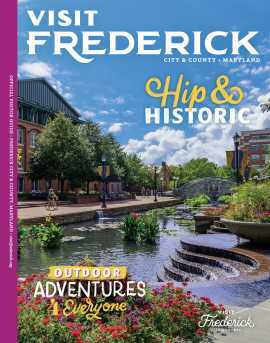 With multiple stops on Maryland’s Civil War Trails, Frederick is full of fascinating history that dad will enjoy.